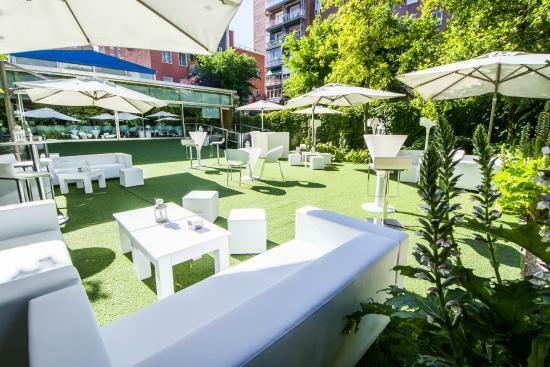 This year Madrid Fashion Doll Show 2019 Stays at the same cool divine hotel! 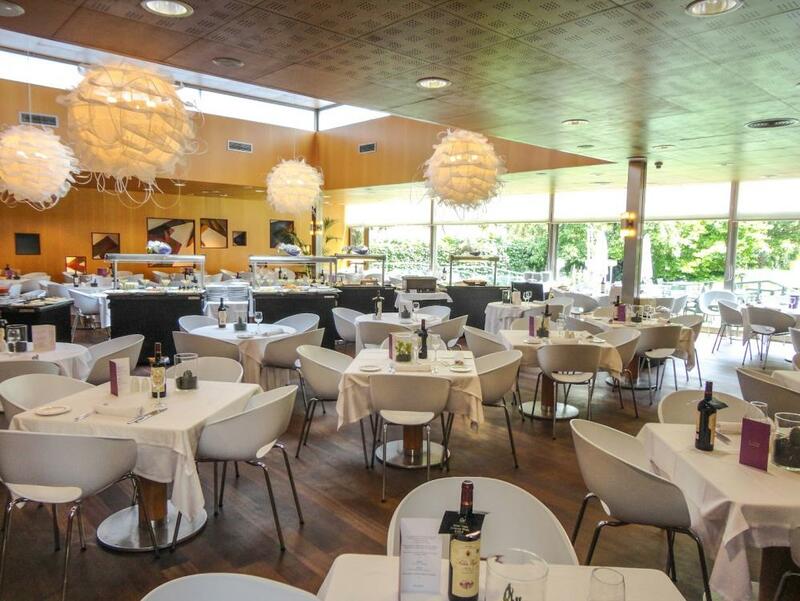 There’s nothing better than staying in a large hotel near Retiro Park and the exclusive Salamanca District, just minutes from the “Paseo del Arte” with the iconic “El Prado”, “Reina Sofía” and “Thyssen Bornemisza” museums. 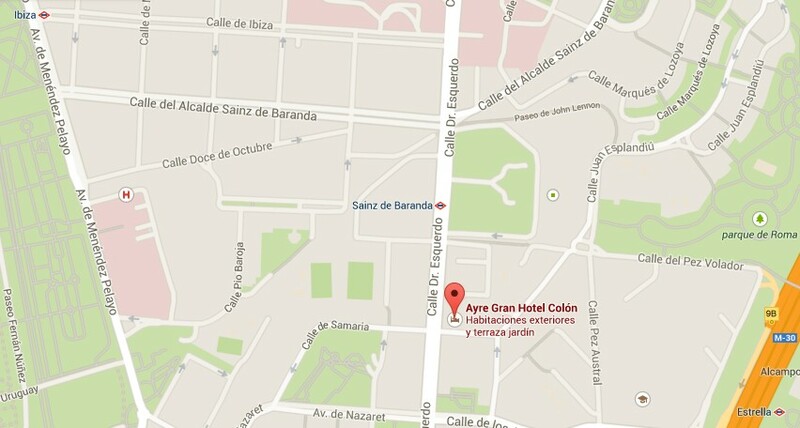 It is just 200 metres from Sainz de Baranda Metro Station. An impressive complex consisting of two buildings, delightful gardens, an art gallery, restaurants, gym and private parking. A hotel that was fully renovated in 2010 whose features include unique windows designed by the great Ortega, who made the windows for La Almudena cathedral, amongst other works of art. This hotel offers elegant rooms with air conditioner, free WI-FI conection and cable TV…… We also may talk about the suitable hotel decoration in white and pink just for a super Barbie Party!!!! We have a special agreement with great prices and conditions when booking. You can check on the net and will find fares a bit cheaper which cannot be changed or canceled so we highly suggest you to choose MFDS special fares. – double : to be anunciated €. – single : to be annunciated €. – triple: TO BE ANUNCITED €. You can book by e-mail directly with hotel or Nautalia.